Please watch this video as well! 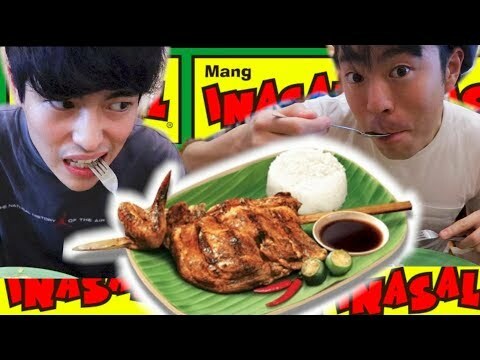 *【MANG INASAL】WE TRY UNLI RICE CHALLENGE!!!! *GIRLS, PLEASE DON'T WATCH THIS VIDEO!! *JAPANESE TRIES TO SING TAGPUAN by Moira Dela Torre!!! *JAPANESE TRIES TO SING NADARANG BY SHANTI DOPE!!!! *JAPANESE TRIES TO SING HAYAAN MO SILA BY EXB!!!! *JAPANESE TRIES TO SING TITIBO-TIBO by Moira Dela Torre!!!!!!!!!!!!!!!!! 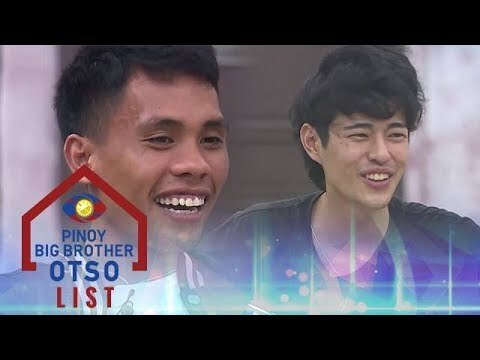 *JAPANESE GUYS REACT TO FILIPINO ACTRESS!!!!!!!!!!!!!! 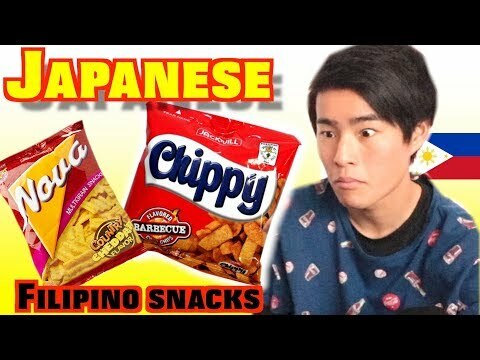 *〔PRANK〕FILIPINO SPEAKS TO JAPANESE IN TAGALOG!!! 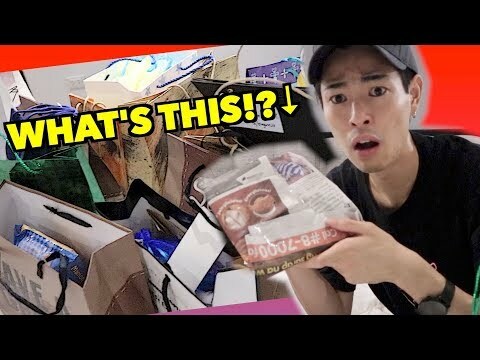 いきなりタガログ語で話しかけられたらどうなる？ドッキリ!! What's up guys! Thank you for watching! 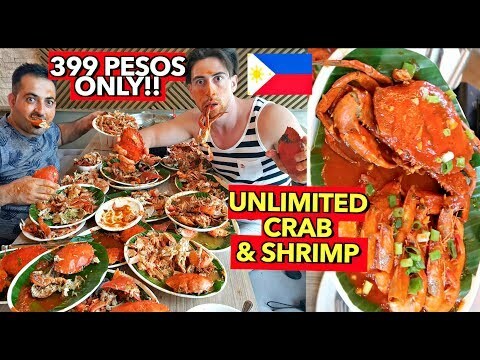 I’m vlogger in the Philippines. But I’m not Filipino, I’m pure Japanese! My name is Fumiya Sankai from FumiShun BASE. This is my social media follow me guys!!! 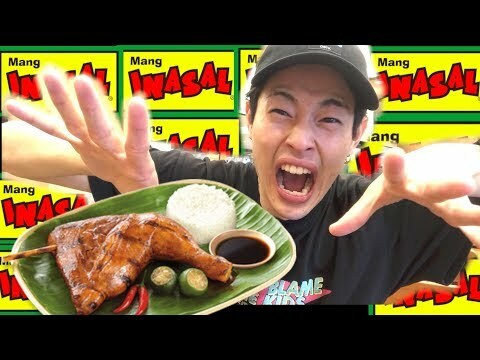 【MANG INASAL】JAPANESE TRIES UNLI RICE CHALLENGE!!!! 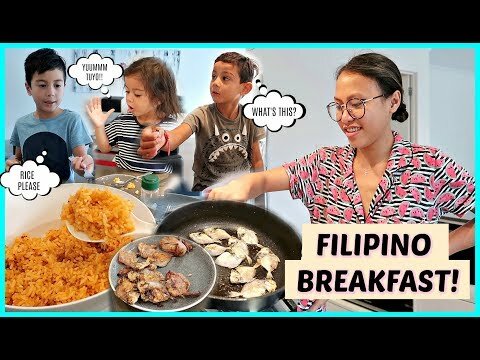 MY BROTHERS TRIES FILIPINO SNACKS FOR THE FIRST TIME!!!! 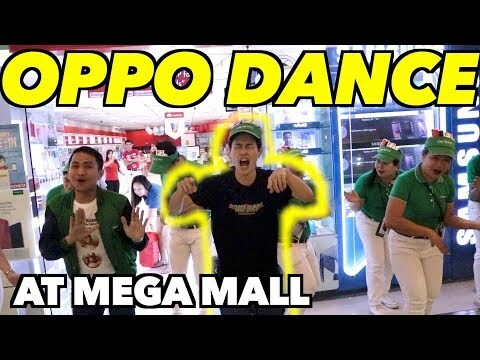 JAPANESE GUY DANCING WITH OPPO STAFFS AT SM MEGAMALL!!!!!!!!!!! !